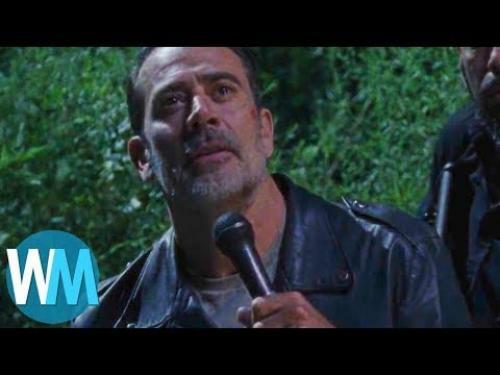 Negan (Jeffrey Dean Morgan) personally burns Alexandria to the ground! Both Alexandria and The Kingdom fall on the very same night. Dwight (Austin Amelio) kills a few of The Saviors only to have Laura see everything and report back blowing Dwight’s cover for good. Carl Grimes (Chandler Riggs) reveals that he was bitten by a Walker a few episodes prior. How will Carl’s final moments be spent? What will Rick Grimes (Andrew Lincoln) do?